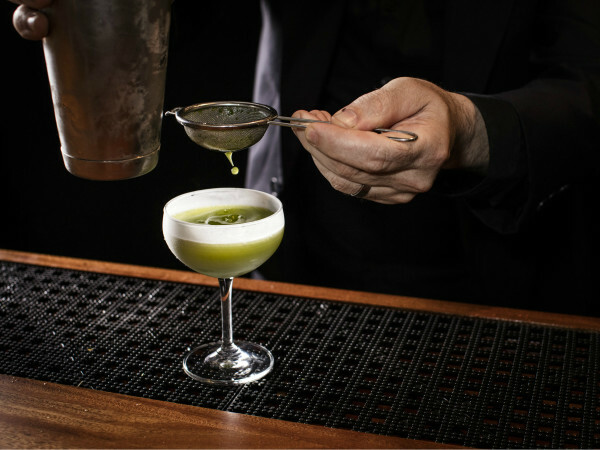 Houston's summer heat may have people feeling sluggish, but the restaurant industry keeps moving at a brisk pace. A number of new concepts from both locals and out of town operators have made their debut in the last month. Still, a slight reduction of the torrid pace of the past couple of months has allowed me to catch up on a couple of spring openings I'd missed. Even though they've flown a little under the media radar, both Kulture and Street Food Thai Market are worthy of attention. Proof that I get to most places eventually (yes, Tea & Victory, I see you). As always, these are ranked in the order of how important it is I think people try them, but they're all solid additions to the Houston food scene. Without further ado, let's get to the eats. 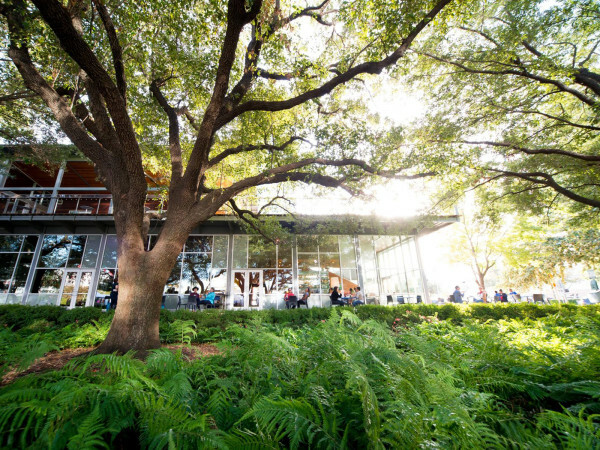 One of the nice aspects of Houston’s rise in national prominence is that we’ve mostly shed our collective need to hear that the city is on par with other top culinary destinations. 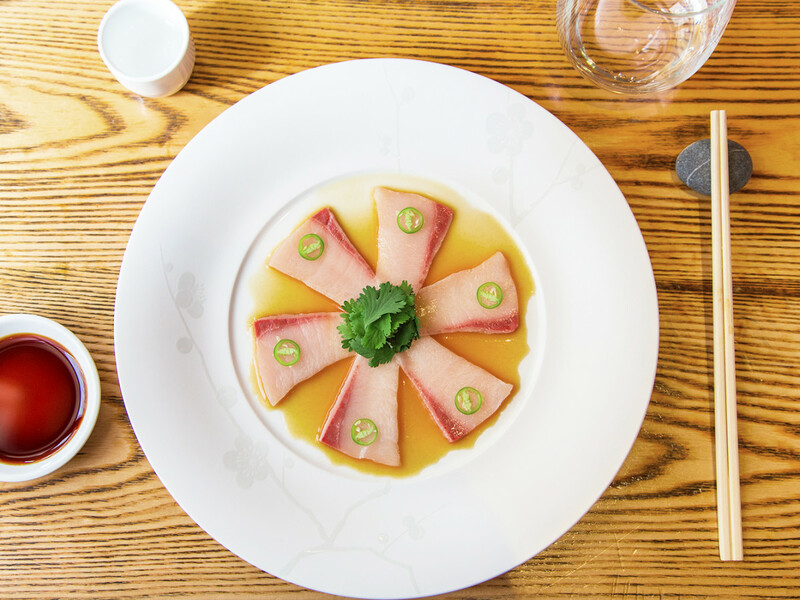 And yet, it undeniably means something that a restaurant as prestigious as Nobu has finally opened here. 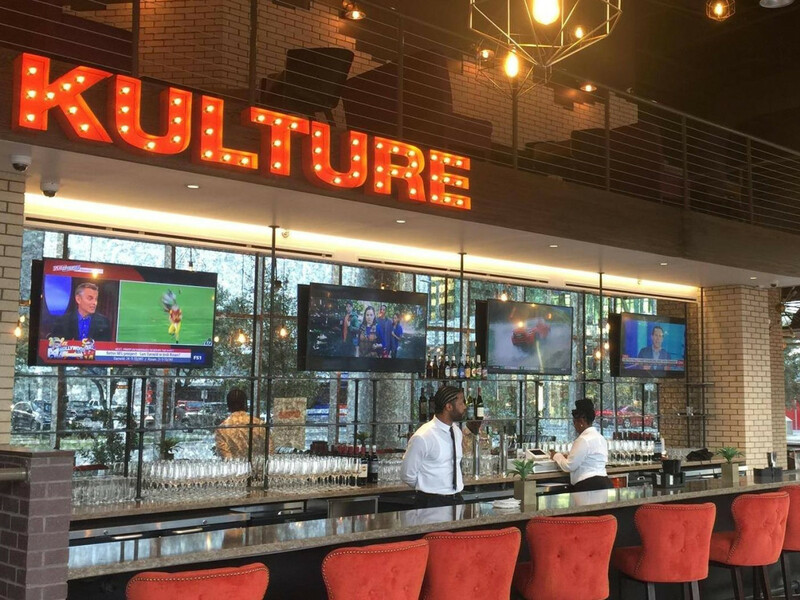 We haven’t exactly arrived, but it’s another sign that Houston can hold its own with anywhere else in the country in terms of the overall quality of our restaurants. Having already shared details of my meal there in both column and podcast form, I won’t dwell too much on the highs and lows here. 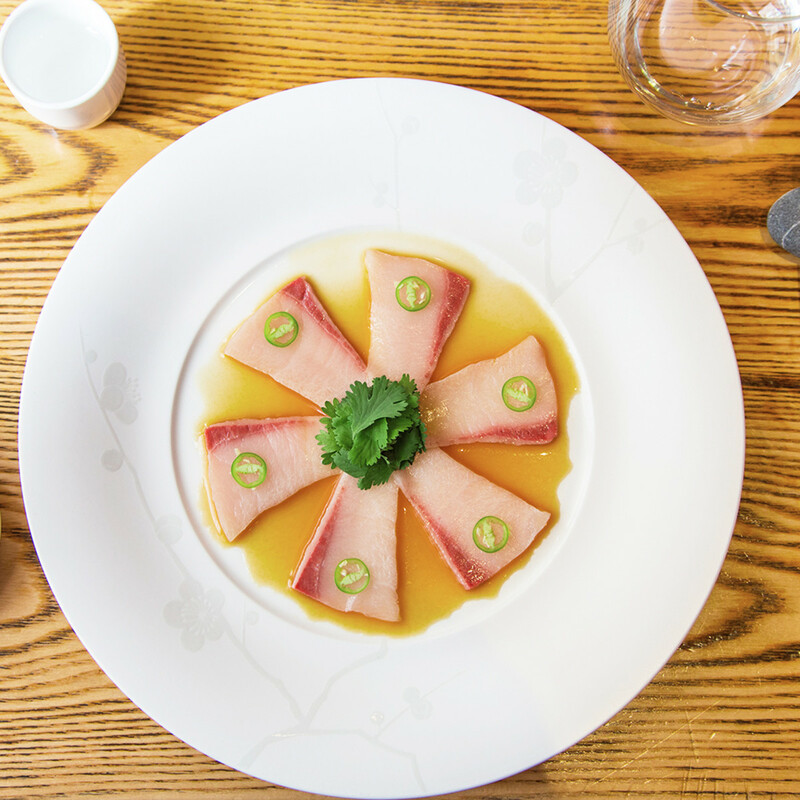 The major takeaway is that Nobu’s signature dishes — yellowtail with jalapeno, crispy rock shrimp in creamy-spicy sauce, miso-marinated black cod — have been copied so thoroughly and so well by other restaurants that can’t surprise or delight in the same way as they must have when they were developed 20 years ago. Admittedly, it’s taken me a little too long to visit this restaurant, which united The Breakfast Klub owner Marcus Davis with rising star chef Dawn Burrell (formerly of Uchi), but a restaurant that can’t be bothered to maintain a website, post a menu online, or accept reservations feels to me like it has something to hide, which made me reticent to visit. Happily, the restaurant has a lot to offer those who can get beyond its Luddite tendencies. 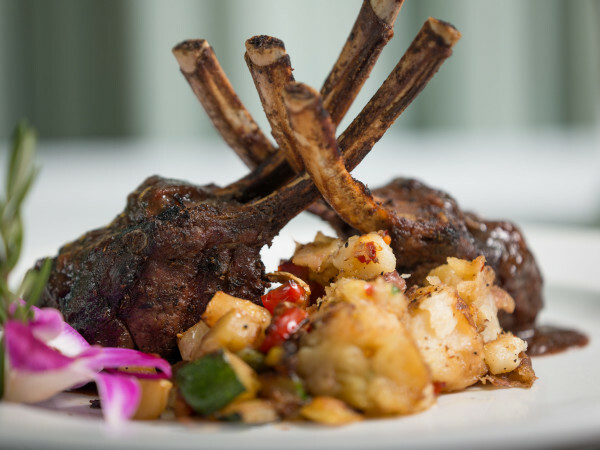 Burrell takes a lighter, brighter approach to Southern and African-American culinary staples. For example, her collard greens are presented as “purses” with vinegar-spiked, slightly spicy chopped up greens wrapped in larger leaves. Similarly, oxtail comes in ragout form over coconut grits. On the other hand, there’s nothing delicate about the pork and beans; the massive shank gets wrapped in crispy pork skin that keeps the meat tender while offering a some welcome texture. 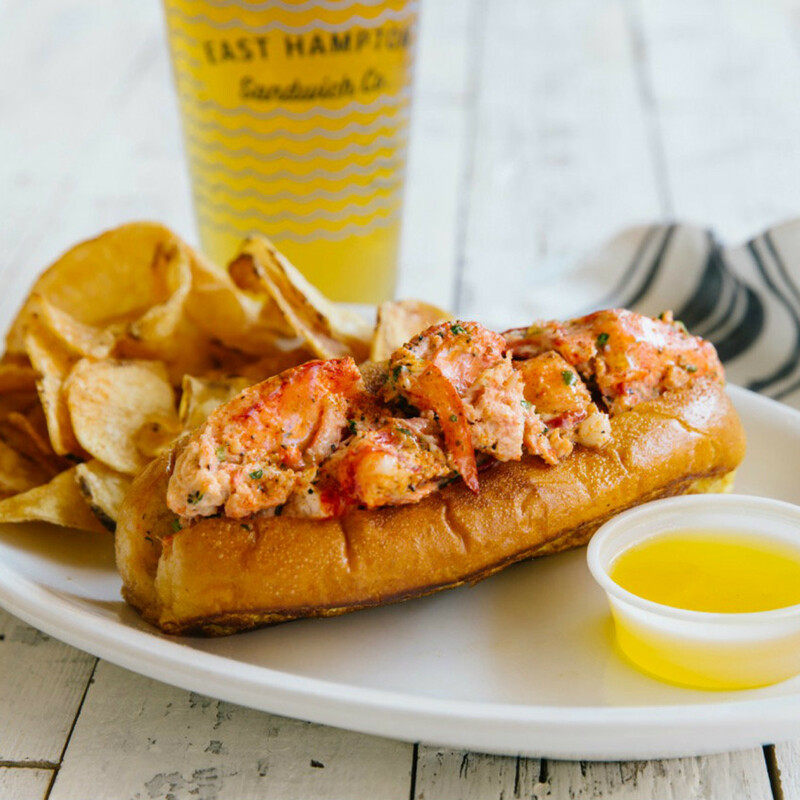 A vocal minority loves to complain that Houston doesn’t have any good sandwiches. 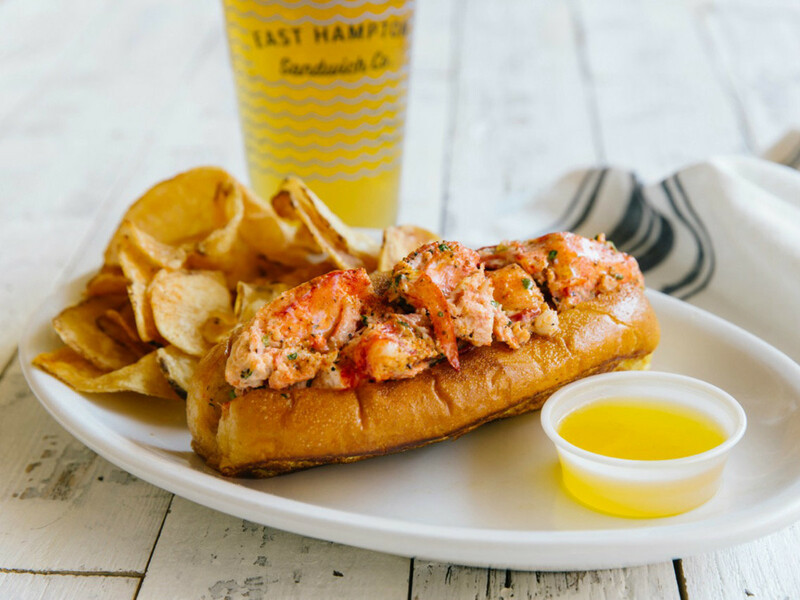 While that is clearly false — start with places like Local Foods or the lunch menus at places like Relish Restaurant & Bar, Revival Market, and The Pass & Provisions — it is true that as a city we are more of a burger and banh mi town than a sandwich hub. 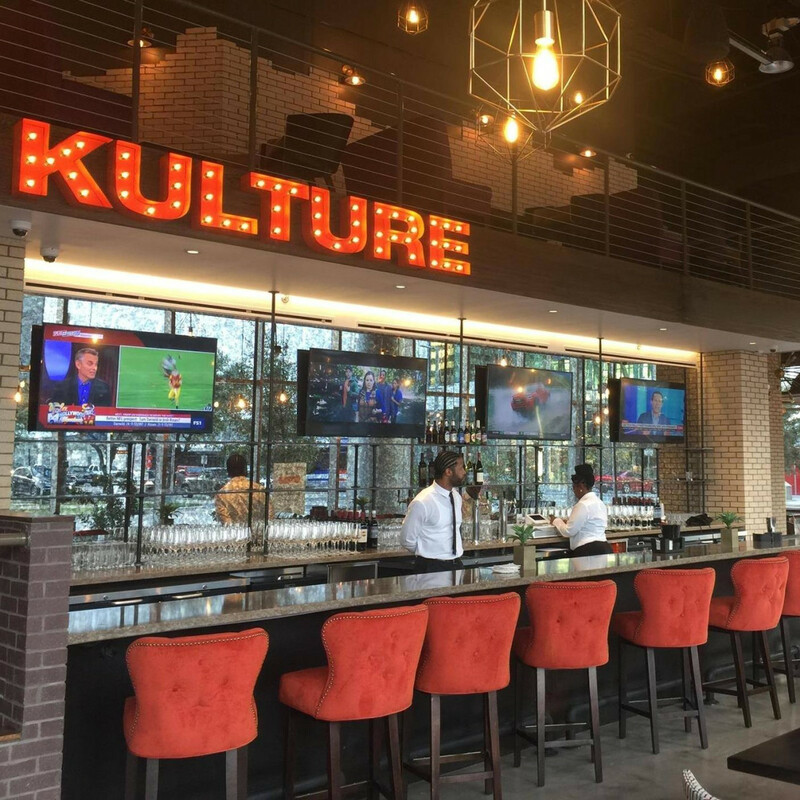 Perhaps that relative lack explains some of the frenzy that’s greeted this Dallas import that trades the flexibility of diners choosing their own toppings for the solid flavors that come from carefully tested recipes. 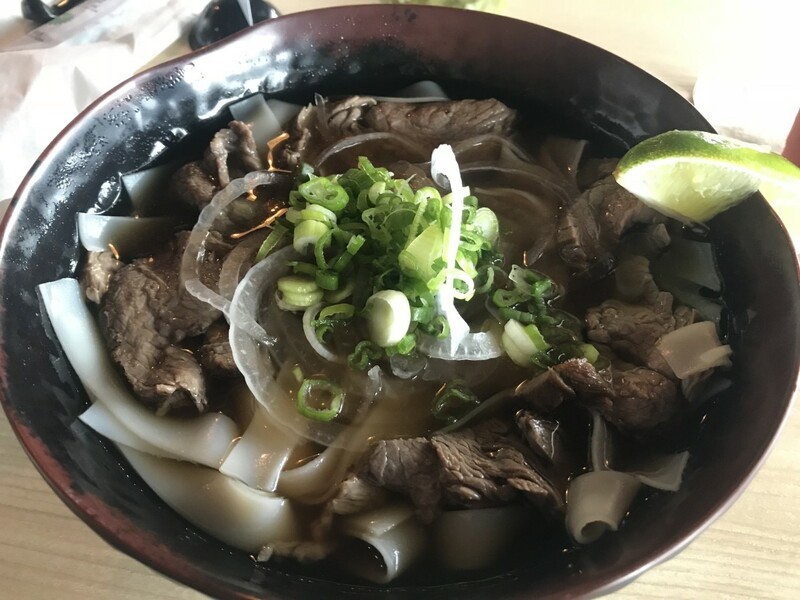 Ninja Ramen owner Christopher Huang recently opened this pho restaurant in Garden Oaks. Just as Ninja serves a style of ramen that’s different than most of the tonkotsu found around town, Flying Pho serves northern, Hanoi-style pho that’s less heavily spiced than the pho served at most other Houston restaurants; the result is a more undiluted beef flavor that comes through with every slurp. 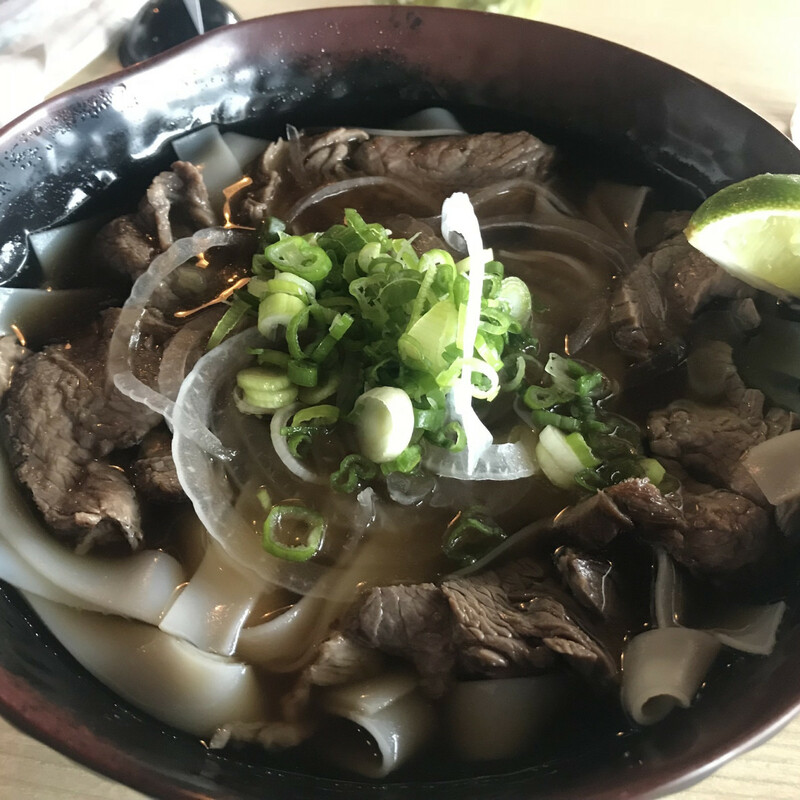 In addition, Flying Pho skips the usual plate of herbs and veggies, but the included onions and roasted filet mignon provide plenty of satisfaction. On the side, diners may start their meal with crispy egg rolls and finish it with sweet, crunchy milk buns. Currently, the beverage options are limited to tea and coffee (both American and Vietnamese options are available), but beer and wine are coming. I can’t say that Flying Pho’s soup is better or worse than my favorite traditional options, but it is a welcome alternative and a place that the neighborhood should be pretty excited about. 3434 Ella Blvd. 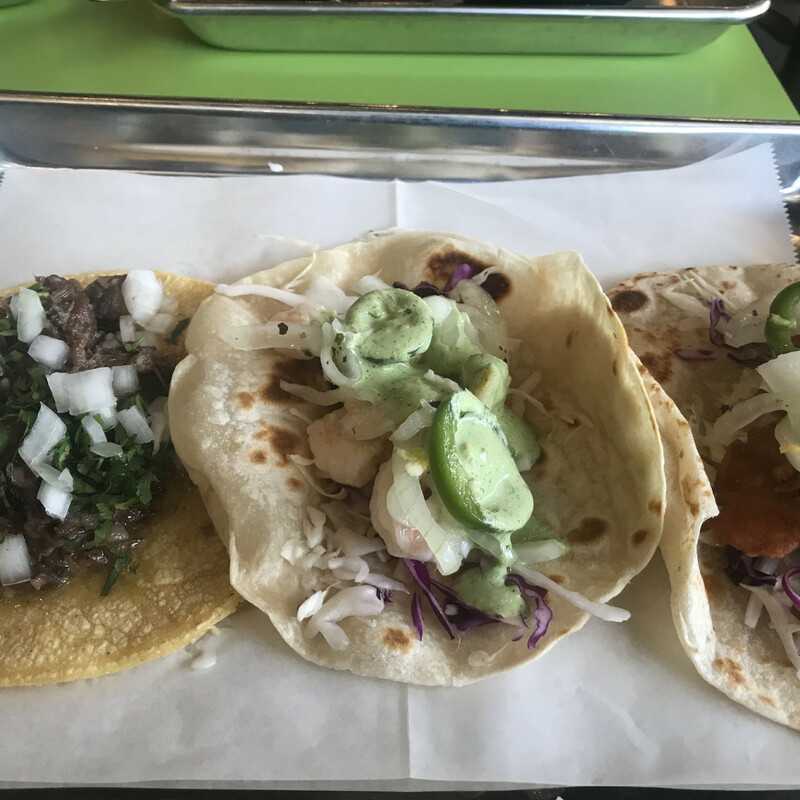 This new concept from the owners of Jenni’s Noodle House that recently opened near Greenway Plaza tries to strike a balance between taquerias and gringo taco joints like Velvet Taco and Torchy’s Tacos. For example, diners may choose from traditional filling options like beef fajitas and pork pastor or newer variations like fried chicken tenders with buffalo sauce. Dream also serves breakfast tacos all day. 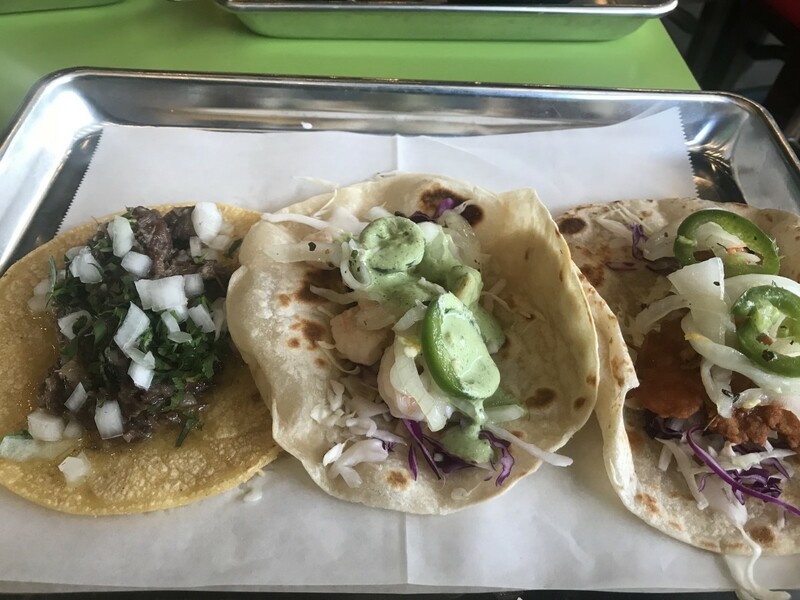 The preparations are solid — I particularly enjoyed the garlic shrimp — but where Dream really stands out are its freshly made flour tortillas, which have a pleasantly chewy texture and a buttery flavor. Corn tortillas, sourced from a local maker, are also strong. Speaking of tacos, Taqueria Barba recently fulfilled its brick and mortar dreams with this Heights-adjacent restaurant. The design is similar to that employed by the Rice Box for its Heights location — counter service with a limited amount of interior seating a slightly more spacious patio. The menu will be familiar to anyone who has patronized either the truck or the Grand Prize kitchen; fillings like smoked pork shoulder, beef fajitas, and chicken get wrapped in either corn or flour tortillas. More space has also allowed the menu to expand with new sides like elotes and plantains, new fillings like barbacoa, and a full range of well-priced tequila and mezcal cocktails, including the instant classic pineapple-orange slushie. Factor in that it’s open for both breakfast and late night service (midnight during the week, 3 am on weekends), and Cantina Barba seems poised to become a popular neighborhood destination. 3701 N Main St.